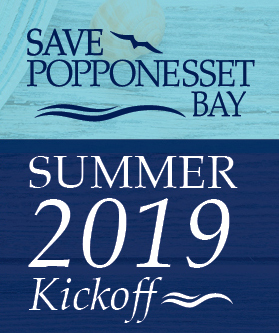 Save Popponesset Bay | DONATE! 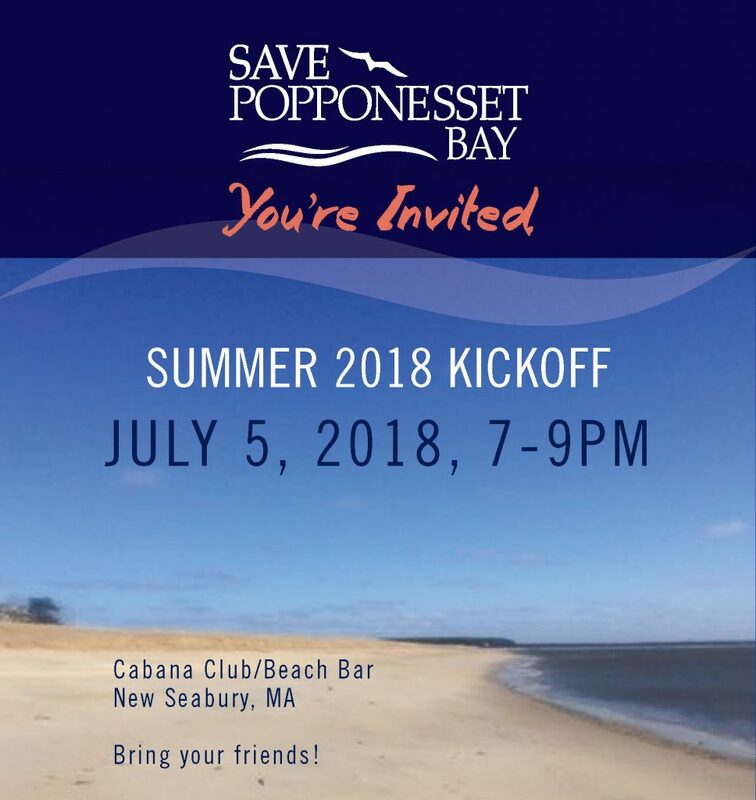 Save Popponesset Bay is a 501c3 non-profit that for 31 years(!) has been run by neighborhood volunteers. SPB is 100% funded by contributors like you! 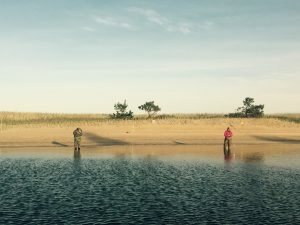 Without your help, the Spit and the Bay including our wildlife habitat, would be irreparably damaged. 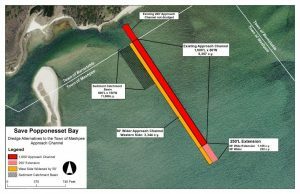 Funds raised will go directly to our efforts to protect the Spit and the channels in the Bay. In recognition of our thanks to early donors, contributors in 2018 at the rank of Ensign or above will receive at least two complementary tickets. All donors will be listed by level in the program. RSVP by making a donation on Paypal (levels below) and entering the names of attendees in the “Special Instructions” box. Please email SPB today if you just RSVP’d so we can include you in the count. Enjoy sunset and sounds and tastes of Caribbean flair at the Cabana and Beachside Bar!